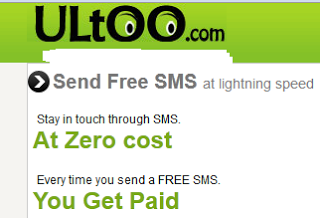 Wanna Send SMS freely for YOUR GROUP or CLUB??? when you want to send sms for more than 100 people in a DAY and you can’t send it for FREE!! 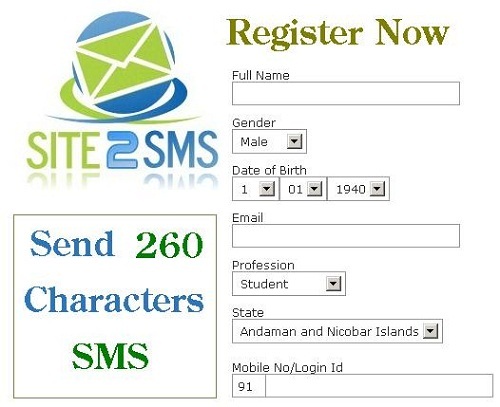 the next time you wanna send SMS for your CLUB members or GROUP follow the above steps!!! See HIDDEN files in a COMPUTER! !